100% of our new applications have been approved. We are so confident in the work we do that we offer our guarantee: Your License Will Be Approved Or You Will Receive A Full Refund Of Our Fee. 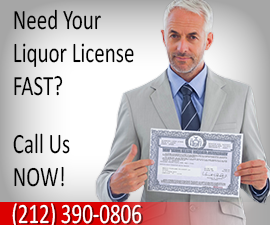 Call us now at (212) 390-0806 for more information or click HERE for more info about liquor licensing services. Why deal with complicated procedures, tons of paperwork and waiting for hours on long lines only to find out there's something wrong with your application. Let us take the headache out of obtaining a License in New York. From beer & wine to full bar liquor licenses to importing. A liquor license is necessary for any business that is going to produce, distribute or serve beer, wine, or distilled spirits to the public. Liquor Licenses are priced and classified in different ways, according to what the holder wants. Below you will find a list of some of the licenses types. These are the most popular licenses requested. 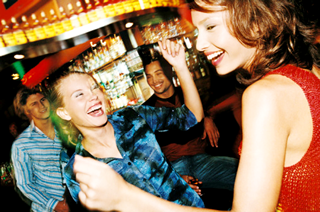 There are many more categories or liquor licenses our there that are sure to fill your needs. Contact us for the liquor license that fits your particular situation. This particular license is used for selling beer for off-premiese consumption by the client. Should you want to be able to sell wine coolers and other wine products you'll need the next license (Grocery or Drug Store Beer/Wine License).. 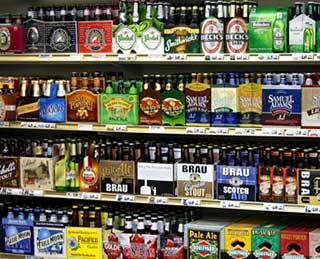 The license is good for the sale of beer and wine products for off-premise consumption. Note that Wine products are defined as: A drink that contains wine with water, flavoring, added juice, citric acid, sugar and carbon dioxide, NOT containing more than 6% alcohol by volume (typically referred to as wine coolers). 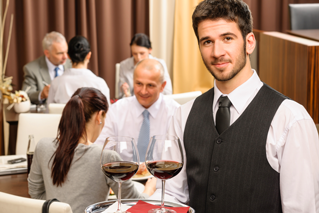 The Restaurant Wine license is good for the sale and consumption of beer and wine at your location. This license can only be used for establishments that earn the bulk of their profits from the sale of food, not alcohol. For on-premises consumption of beer. This license requires that you prepare and serve food on-premises. The sale of this food must be the prime source of income for the establishment (beer cannot be the prime source of income). Beer can also be sold for off-premises consumption. No wine can be sold under this license. This license allows on-premises liquor consumption of liquor, wine and beer. Only beer may be sold for off-premises consumption. Food must be served at the establishment. Note that unlike the Restaurant Wine and Eating Place Beer License, does NOT require that food is your main source income. If you own a restaurant that has a dance area, then the Cabaret Liquor license may be what you need. The Cabaret Liquor License follows the same rules as the On Premises Liquor License (above) but it is given for a location specializing in musical entertainment. To put it in simple terms, this license applies to you if you have a dance floor or host shows. If you want to sell beer or wine and liquor to other retailers then this license is probably what you’ll need. In most cases, those that hold this license cannot also hold a retaill license (like the ones above). The wholesaler license class covers a broad range of circumstances. To find out what’s right for your specific situation please call us for more details. 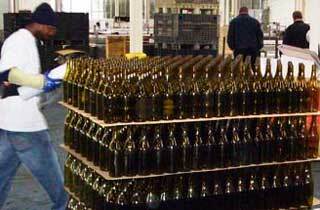 You can take it even further by becoming a manufacturer of beer or wine and liquor. There are many benefits to being an alcohol manufacturer. Whether it's beer, wine or hard alcohol, there are specific licenses to suit your needs. This license allows you to sell liquor (which includes wine). You cannot sell beer under a Liquor Store License. If you would like to import or export alcohol we can help you deal with all aspects of this process. Call us and let us help you setup your alcohol import/export business. There are many categories for obtaining a liquor license. Price: Contact us for a quote. Prices vary depending on license type (category). We will help you figure out exactly what you need. Depending on your specific circumstances you might need to have what's popularly known as a Federal Liquor License. This can apply to you especially if you're a manufacturer of alcohol, wholesaler or if you'd like to do import and export alcoholic beverages. The Federal Permit is just as important as your New York State license because it is essential in order for you to operate your business. We can get both your NY State Liquor License and Federal Permit simultaneously saving you time and headaches. Call us and find out if this permit applies to you and how we can help. Please remember that the Liquor Authority takes selling alcohol to minors very seriously. Just because someone looks older doesn't mean that he or she is. Such violations can attract heavy penalties and may shut down your business permanently. Make sure to ID any and all persons. This is the license you usually see when a store has a stand outside, on the street. Many stores make the mistake of thinking they are allowed to sell in front of their establishment without a license. This can open you up to fines and many problems with the city. Any retailer that would like to accept food stamp benefits (EBT /SNAP) must be licensed to participate in the Food Stamp Program. We will help you to obtain your license to accept these benefits from customers. Go here for more info. The sales from EBT can greatly enhance profits for your establishment. Why turn away potential clients. Get your EBT license and start selling to a whole new crowd. Food Establishment Permits are necessary for any business interested in processing and selling food that is already prepared. i.e. grocery stores, that conduct any type of food preparation such as meat or cheese grinding, heating foods, sandwich making, operate beverage dispensing machines, prepare sushi, salad bars, or other ready to eat exposed food packaging activity. Even something as simple as preparing coffee or tea is subject to the Food Processing License. It is important to understand thoroughly how this license applies to your establishment. Above, you will find a general list of the licenses that we assist our customers with, if there is a license that you need and it is not listed above, feel free to call us or send us an e-mail. From Hair Salons to Auto Body Shops to Electronics Stores (and everything in between), all need proper licenses in order for you to be able to properly operate the business. 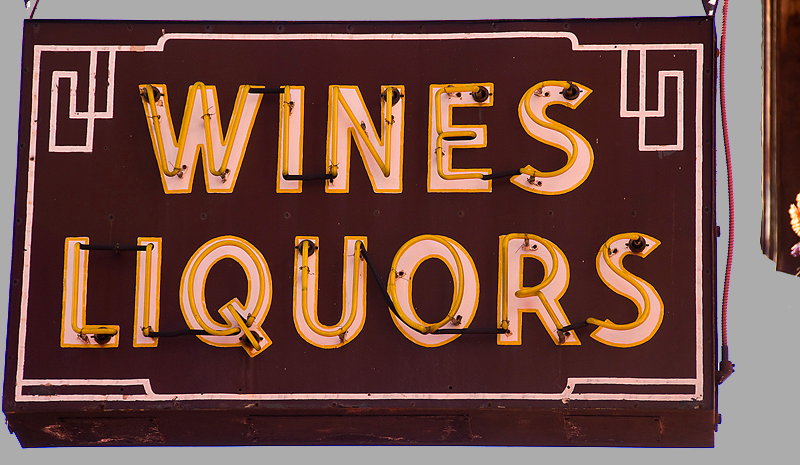 While the duration of a license and fees vary depending on the category, it's important to remember that the liquor law for New York State classifies NY liquor licenses and permits in two general groups: retail licenses and wholesale licenses. The wholesaler licenses comprise those that store, brew or distill and distribute packaged alcoholic drinks for sale to retailers. The retailers are those that can acquire, store and sell the alcohol to the public (within the guidelines of the law) for on and off premises consumption. The principals on the license. The source of capital used for the business. Younger than 21 years of age. Obviously if you cannot drink, then partaking in a business that's all about alcohol doesn't make much sense. You are NOT a United States Citizen or Permanent Resident with a right to work. Since owning a NY liquor license means you will be doing business in New York and therefore work in the United States, you must be legally able to do that. There is a bit of latitude on these issues for those that come here on an investor's visa and have the finances to do business in the US. You have been convicted of a crime or misdemeanor. Here there is some leeway pending on what the conviction was for, what the resulting disposition is and your specific situation. You can call us to find out more. Every situation is different, so take the above as a starting point for understanding how a liquor license is issued in the State of New York. No matter what you choose, from a wholesaler to a grocery beer license, make sure you do your homework and have the best representation possible on your side. Getting the proper license for your business is essential. From a New York Liquor License to a Food Processing License and beyond, these licenses are mandatory depending on what you would like to do. Not having the proper license can lead to expensive penalties and even your business being closed down. This means that you must be aware at all times of the licenses and permits that you need, as well as the conditions that you must fulfil in order to keep the license. We can help you find out what you need and get the proper license fast. It's no secret that most licenses will subject you to inspections from state and local officials. Be aware of the regulations that come with every license. In this way you can stay ahead of the game, avoid fines and headaches and concentrate on making money. We are here to help you so give us a call. As previously discussed, the commonly called "bar license" actually refers to a full liquor license that allows you to sell beer, wine and liquor in your establishment. If you want to get an NYC bar license you should be aware that there are several factors that affect whether or not you will be granted a license. 1. The proximity of other full NYC liquor license holders to you. In other words, how many full liquor establishments are located around your proposed location. 2. Whether or not food is served at your establishment. 3. The eligibility of the applicants. 4. Proximity of your establishment to schools, churches or places of worship. If you have a location feel free to call us for more info. Getting a license for an establishment that serves food depends on your exact situation.